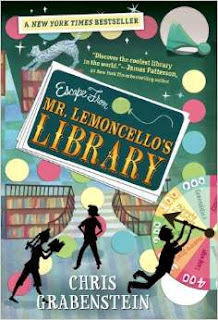 Escape from Mr. Lemoncello's Library by Chris Grabenstein. A gifted game designer has trapped some resourceful readers in a library, and a dozen players have twenty-four hours to find the exit and win the prize of a lifetime. All right, not a picture book, but a pleasure for puzzlers and a suspenseful must-recommend read-aloud for all library-loving friends! Recommended by The PlanetEsme Plan. 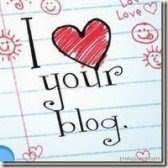 Link for information, please support your local independent bookseller.